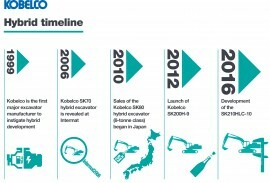 Kobelco’s highly anticipated Hybrid arrives in Europe - Kobelco Construction Machinery Europe B.V. 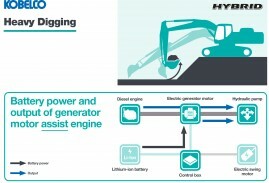 The all-new SK210HLC-10 is the world’s first lithium-ion battery powered hybrid excavator. 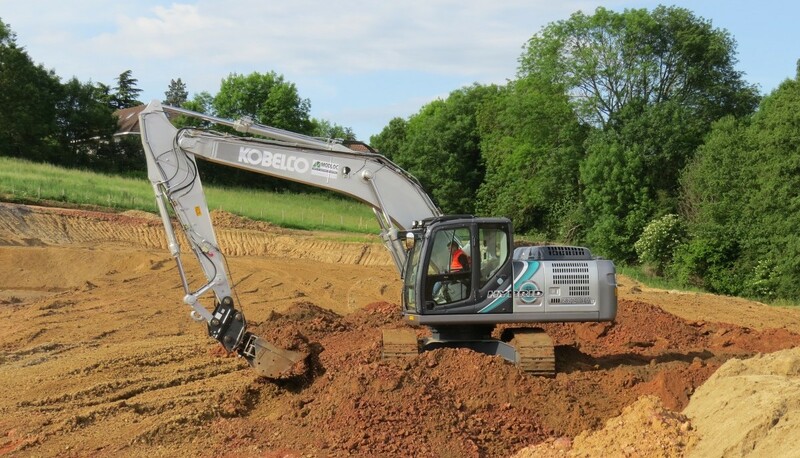 Kobelco Construction Machinery Europe B.V. (KCME) is pleased to announce the arrival of the all-new Kobelco SK210HLC-10 – the first true hybrid specialist excavator in the 20-tonne operating class with Stage 4 (Tier IV) compliance. 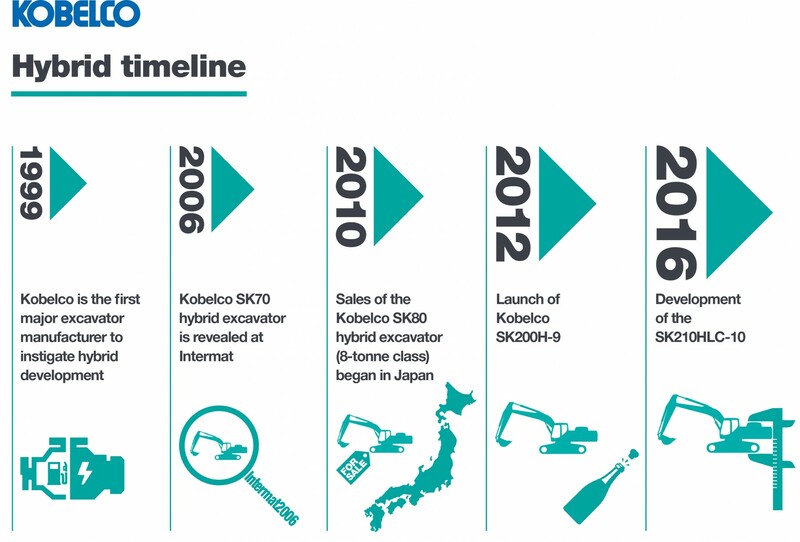 Technical excellence and experience have enabled Kobelco to deliver the very latest in hybrid technology to one of the most demanding working-weight classes. 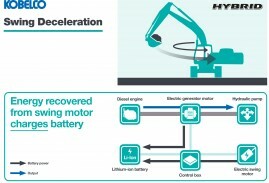 At the heart of the SK210HLC-10 are two major power-drive units. 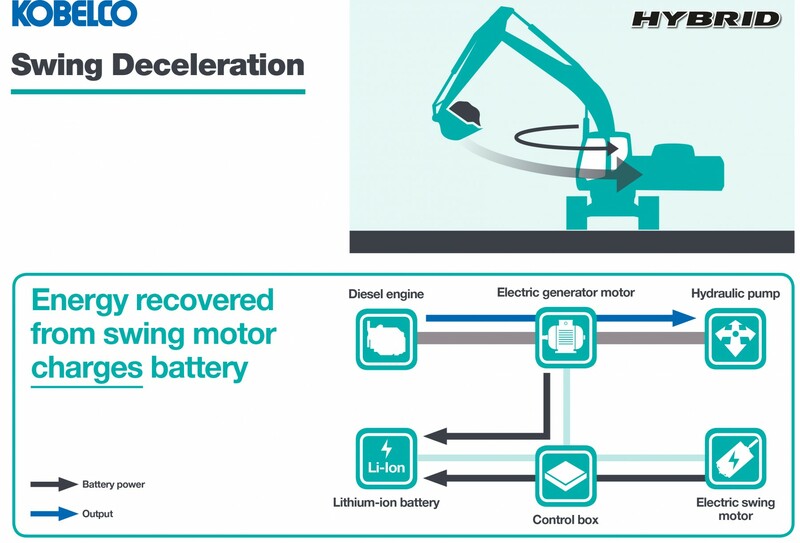 The use of a large lithium-ion battery – an operating class world-first – allows a greater retention of stored electricity, which provides the necessary electrical output to a new Kobelco-developed 25 kW power-assist generator motor. 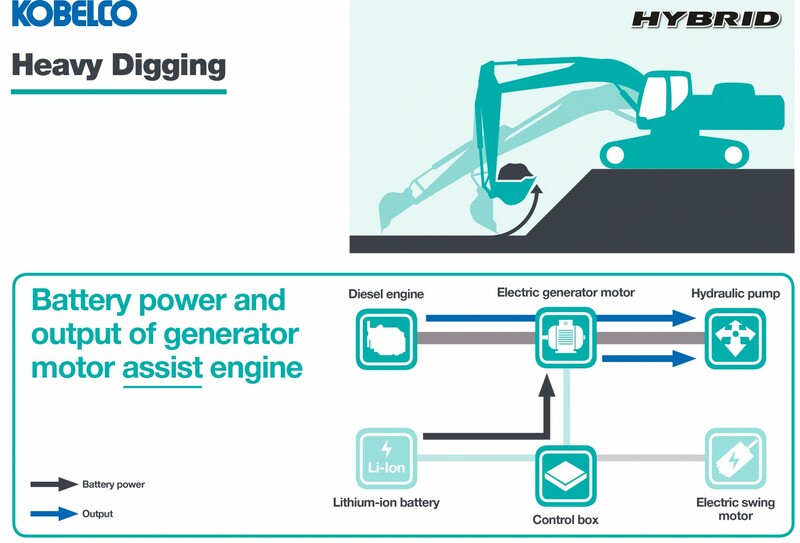 Secondly, the efficient Stage 4 (Tier IV) Hino Motors turbocharged diesel engine – the same engine that powers the conventional SK210LC-10.